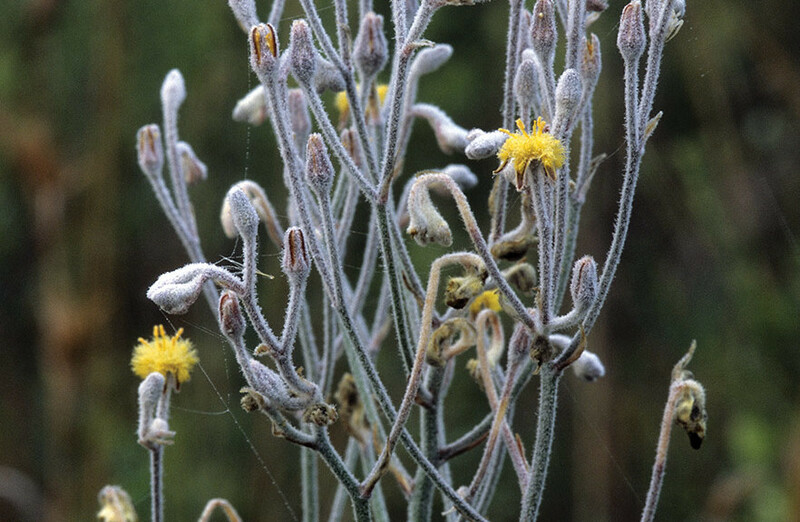 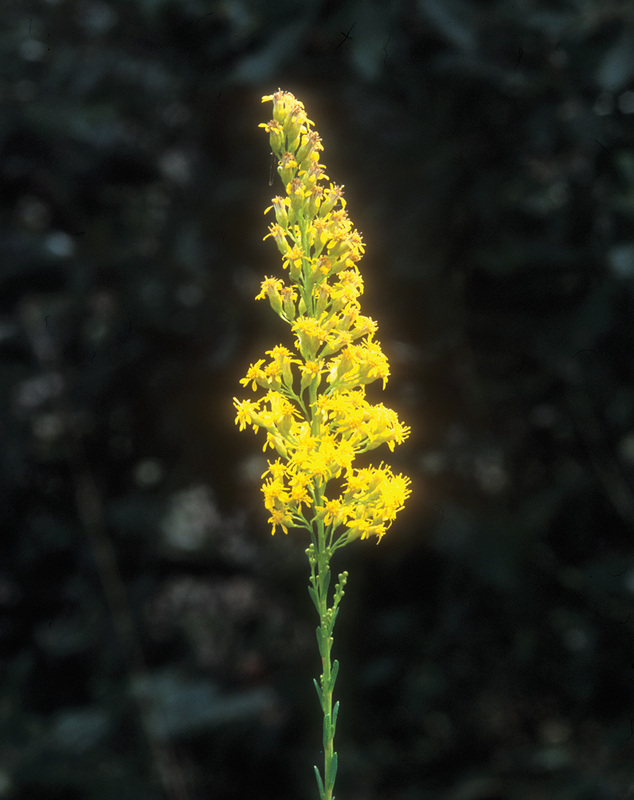 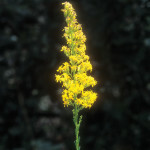 The narrow, spikelike inflorescences of Goldenrods give them their common name. 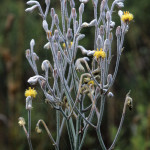 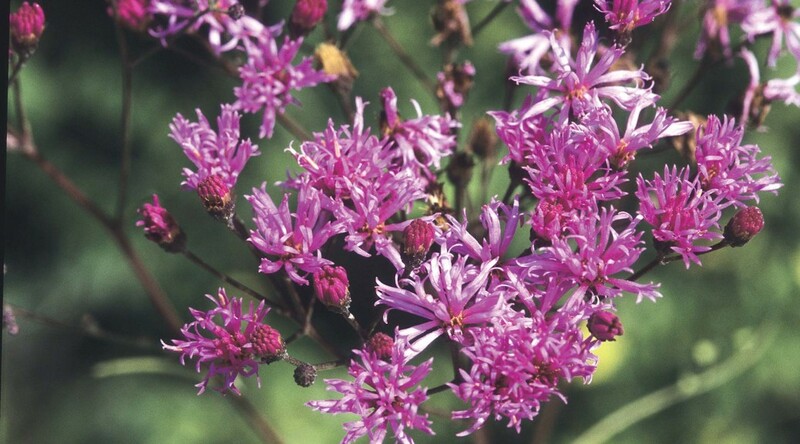 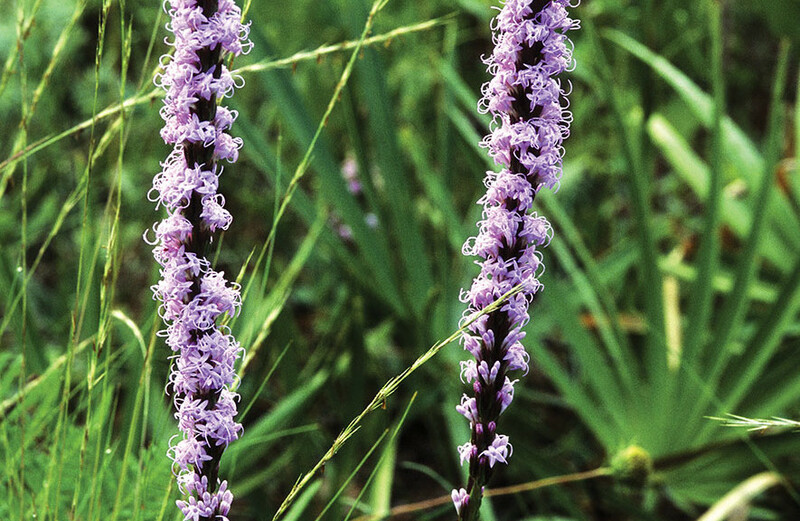 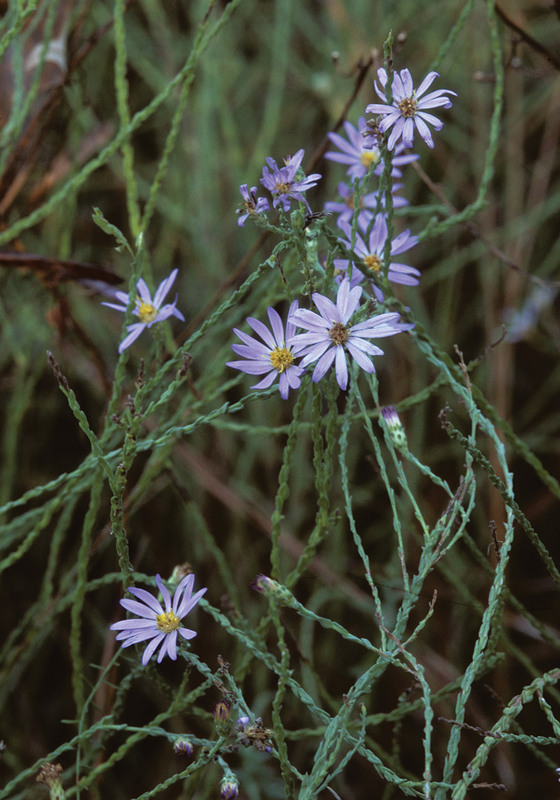 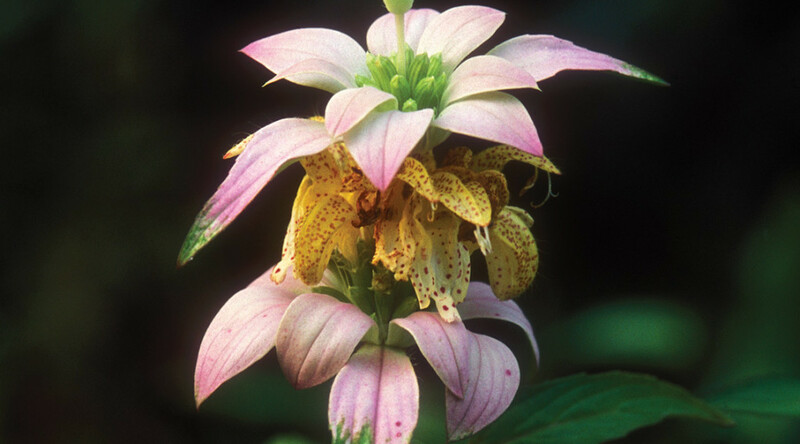 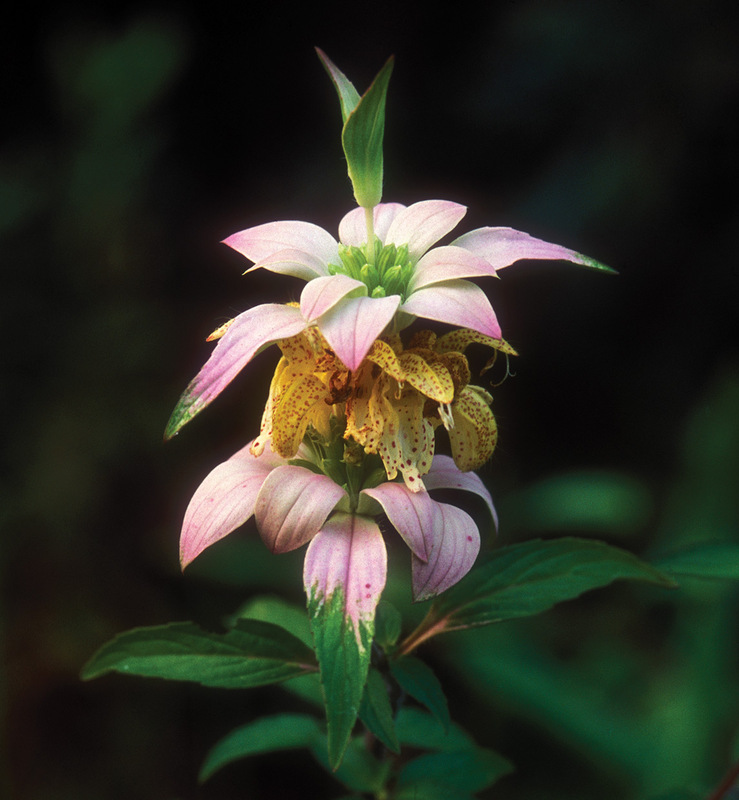 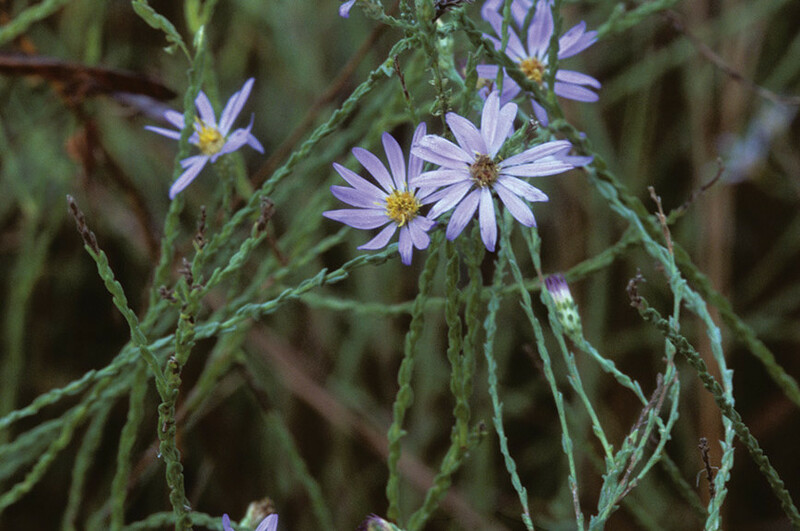 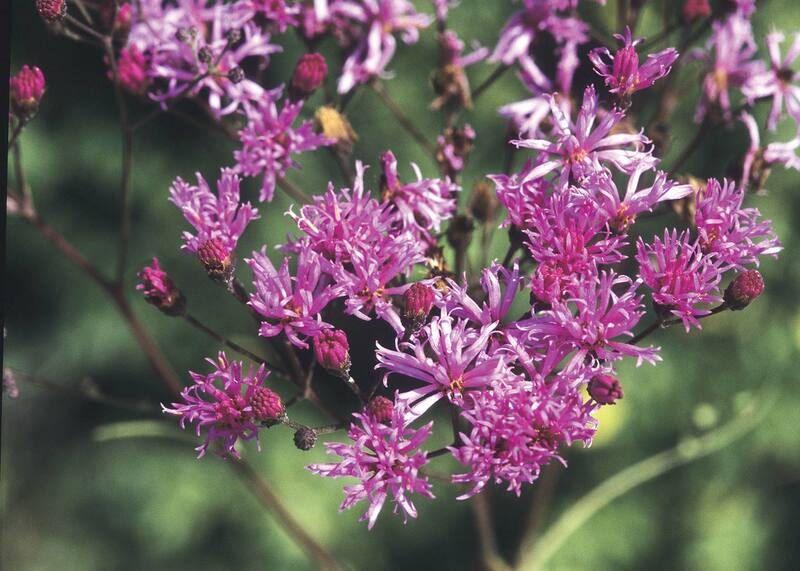 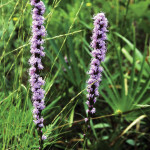 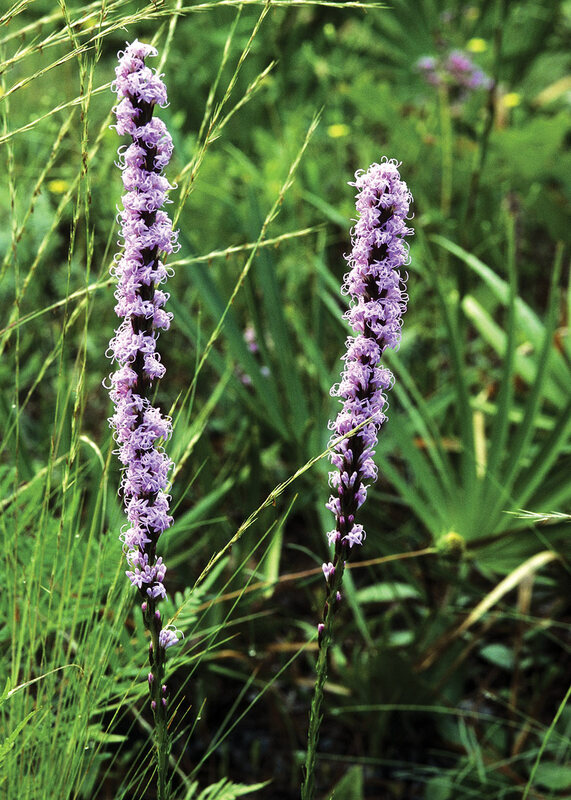 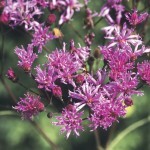 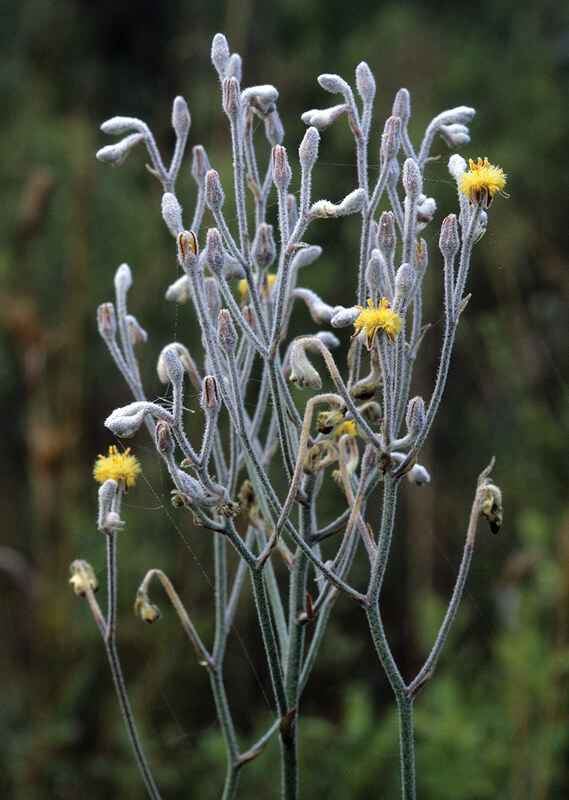 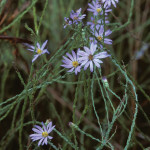 They are among our most commonly recognized native wildflowers and usually bloom in the fall. 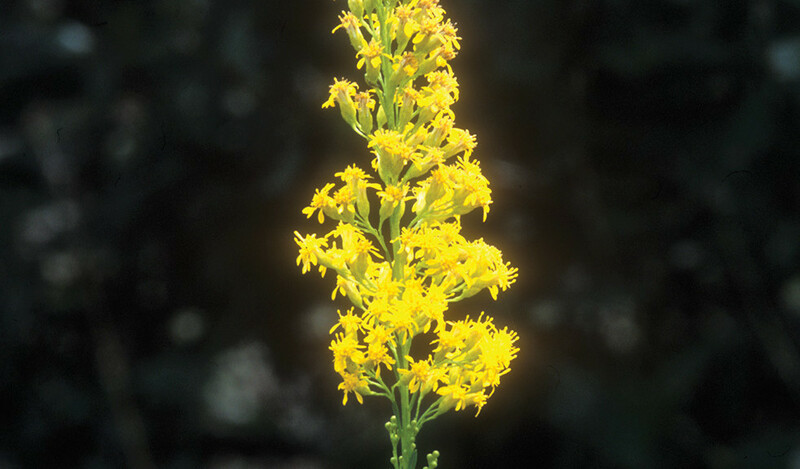 Species vary from 2-6′ tall and prefer open roadsides in full sun.